Home > Blog > Shell Lubricants Opens a New Technology Center in Shanghai, China. Shell Lubricants showed off for the first time their newest technology center in Shanghai, China. This is their third global center which concentrates in lubricants and oils research. Shell Lubricants also has research and technology centers in Germany and the US. 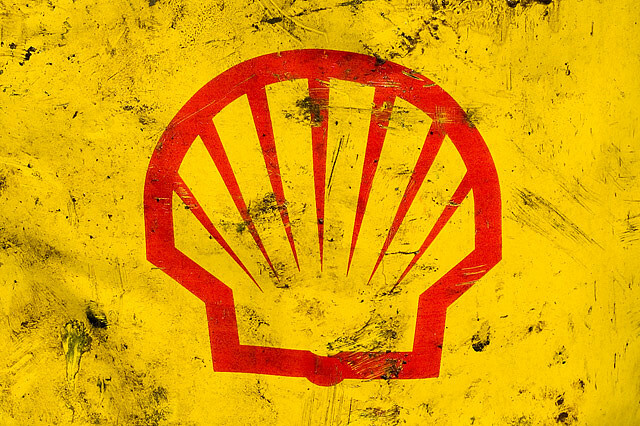 Shell disclosed that the reason behind opening a technology center precisely in China is because Asia is the fastest-growing lubricants market in the world. They are also the second-largest one, with the USA being number one. The technology center is housed in a nine-story building where research is already been done in the field of heavy-duty diesel engine oils, transmission fluids, as well as specialty oils and greases. Read the full story at Truckinginfo.com.